This is one of the coolest toys we have ever played with. Both my kids (ages 1.5 and 3 yrs) are obsessed with their Stacrobats. The idea is fool proof. 5 little people and 3 little balls, all made of plush stuffed toy material, with the added bonus of magnets! The people have magnets on all their hands and feet as well as their heads. The balls have 2 magnets as well. For basic play (1+ years) you can stack them flat, make them hug. Having the child feel the magnets pull together is a very exciting and great tactile learning process for the children. For intermediate play (ages 3+ years) you can stand them up and pile them on top of each other. 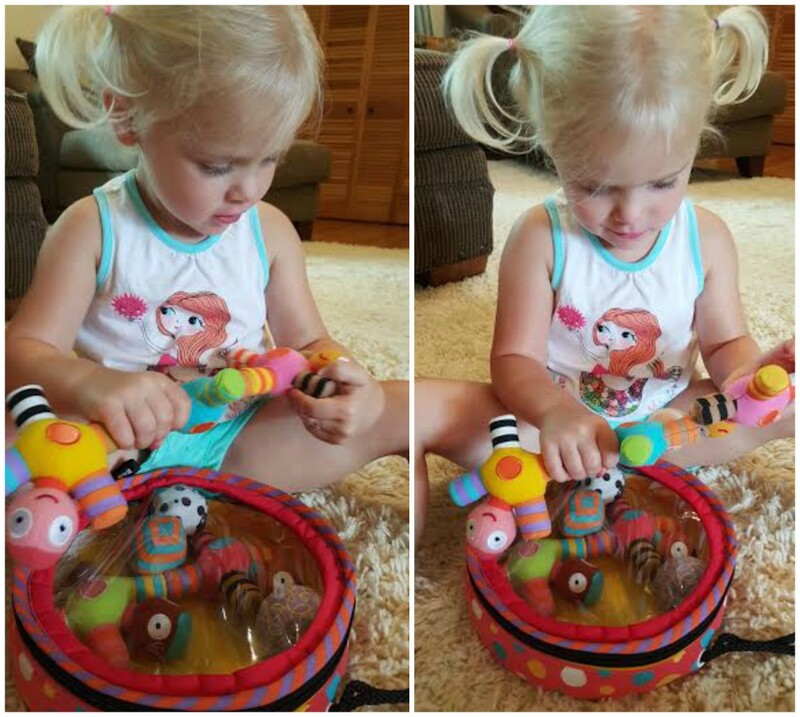 This helps aid in the development of their fine motor skills. It also engages problem solving skills. The Hugbug is just a super fun and cuddly toy for infants and toddlers. 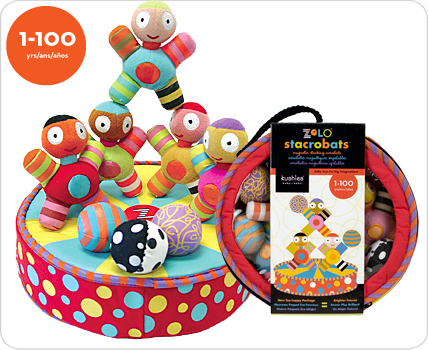 This is a great car seat toy or can be attached to a play mat as a fun visual toy. 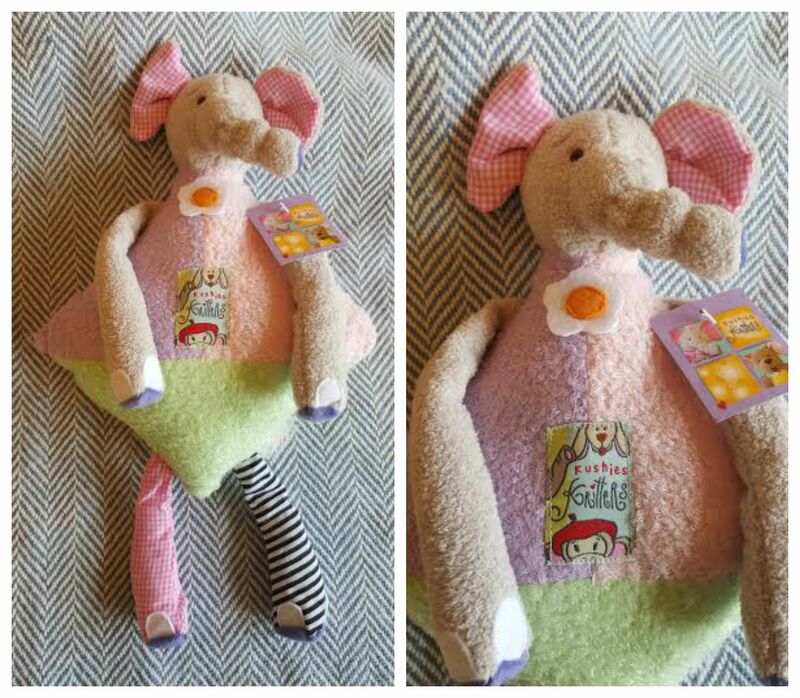 As you can see above the bottom of Hugbugs feet are a nice white and pink color. 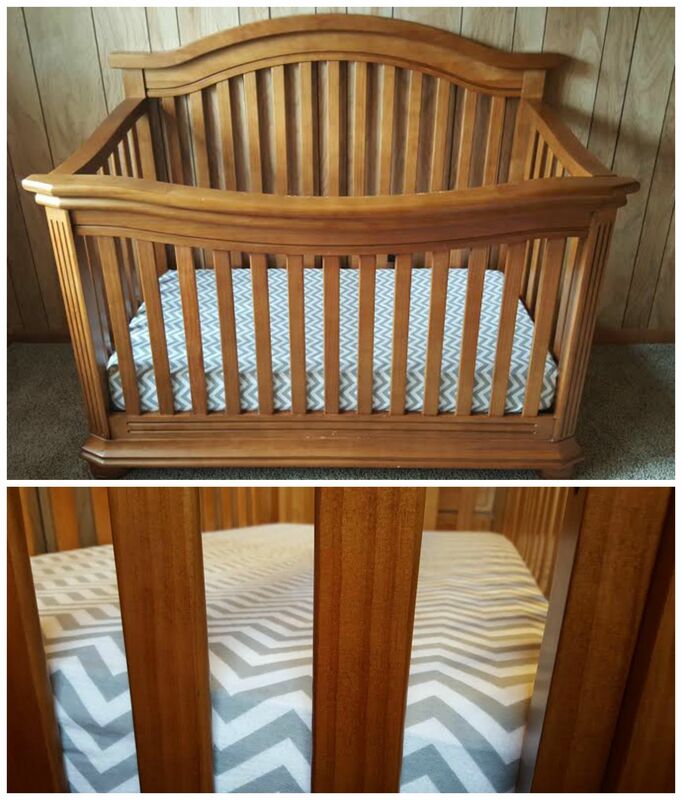 These colors are easy for a new baby to see. Children are not born with fully functioning eyes. They are only able to see black and white, then later, red is the first color they see. 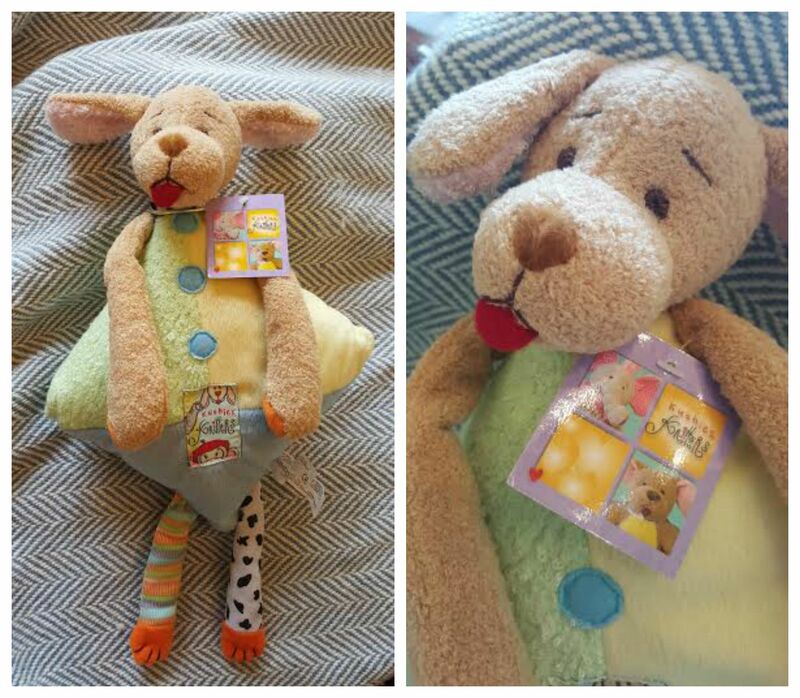 By using toys like Hugbug you are engaging your child in play and helping their eye site develop. The toy makes a rattle sounds giving audio stimulation. The arms are able to be pulled and get longer as you pull the one side and shorter on the other, teaching cause and effect. It also has magnets in the hands so the hands can be set together or apart – also helping teach cause and effect. 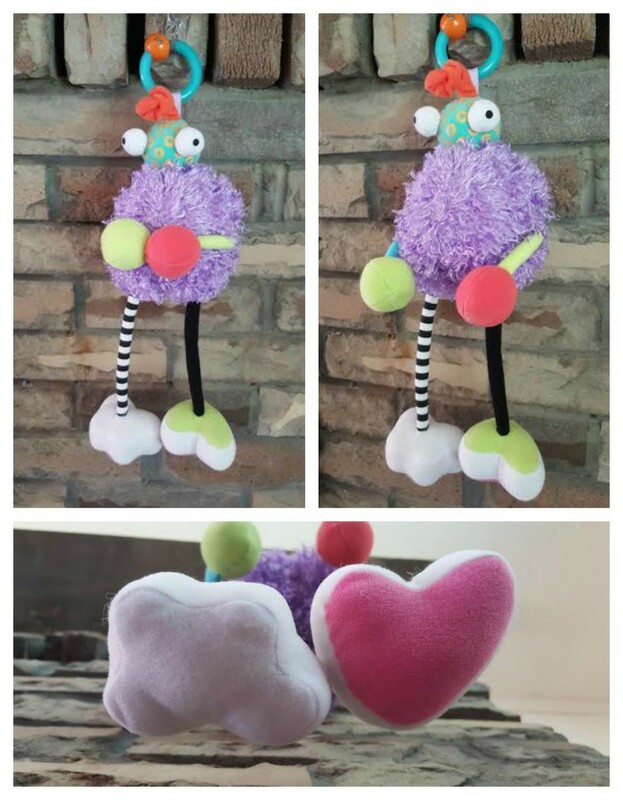 Kushies Kritters are going to be discontinued soon, so be sure to grab them now! 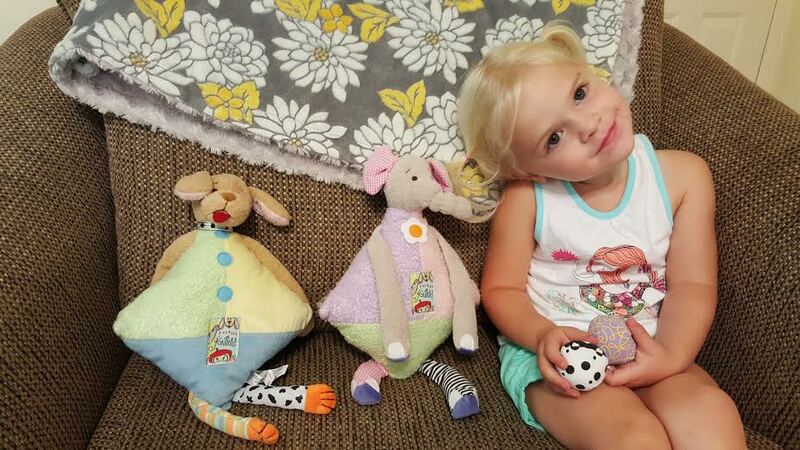 These are super soft and friendly pillows that are also stuffed animals! Kushies carries a huge selection of clothing for children ages newborn well into toddler sizes. They also manufacture all of the their clothing in their own facilities on Canada, just like all their products, so you know that they were all ethically made. 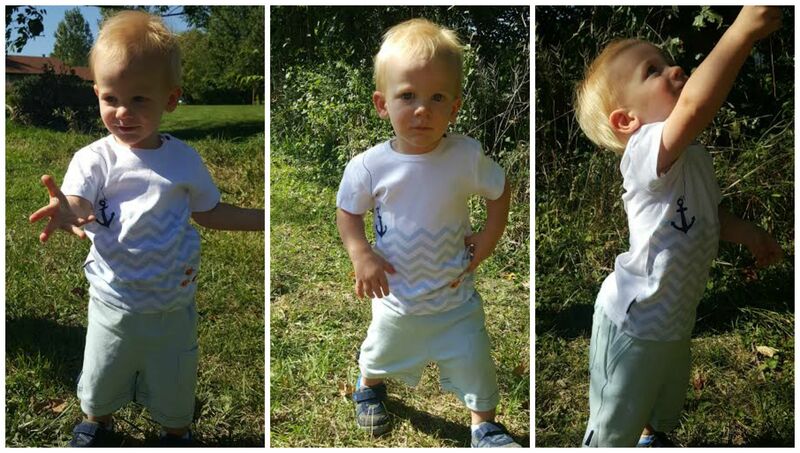 This outfit is 100% cotton and 100% adorable! My little guy is super comfortable in this cozy outfit. Its build is perfect for little people who are busy on the move. Allowing him fully range of motion, he can play and look adorable. (The shorts seem large because my son is a peanut. They are a perfect fit for a ‘normal’ 18 month old child). This outfit is also 100% cotton! These clothes are beyond soft. They make a cuddly baby simply irresistible! Available in preemie through 12 months. The side snap style makes this the best options for tiny babies. Pulling a shirt over a babies head can be tricky sometimes. This top is able to be snapped on and no head yoga poses needed to get this on your child. Easy on and off = happy baby and care taker. This outfit is 100% cotton. Its cute and simple design make it very appealing to make styles. My son is obsessed with airplanes. Every time he hears one in the sky when playing outside he stops what he is doing, looks for it, and makes sure to point it out to me. 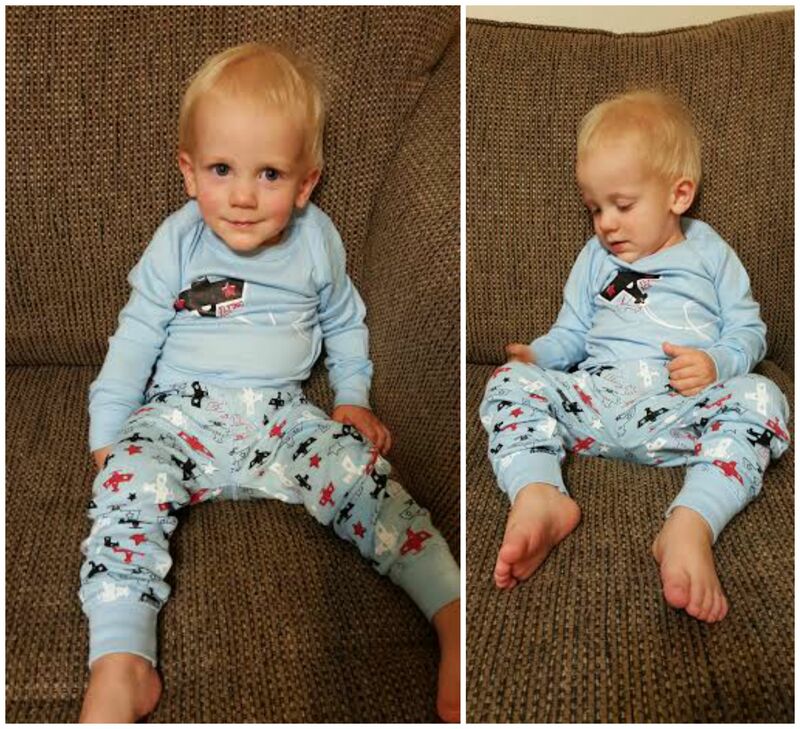 Having planes on his pyjama’s is what little boys live for. My son is OBSESSED with these PJ’s! He keeps pointing to the planes and getting so excited. In the pictures below, the one of the right, shoes him pointing to a plane while trying to say the word “airplane”. I am fairly confident in saying that these are his very favorite PJ’s. This outfit is 100% cotton. 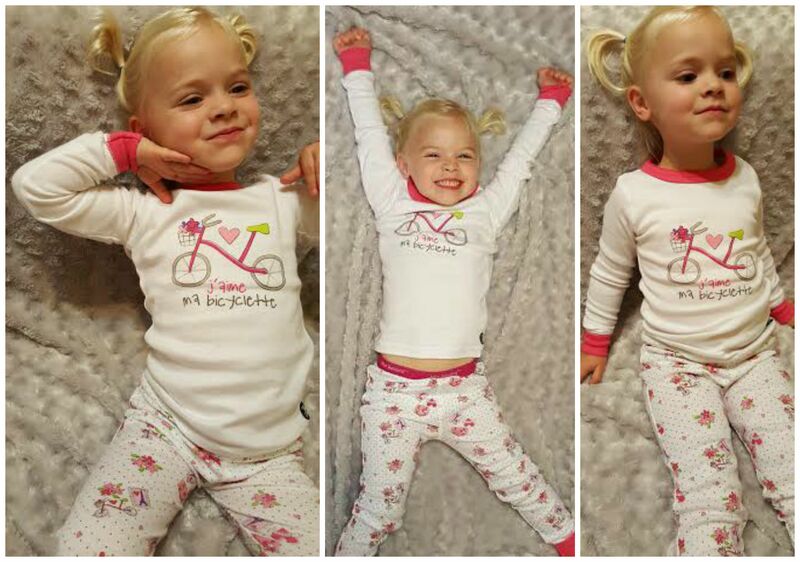 The simple pink hearts, the fun bright flowers make these pyjama’s my daughters new ‘princess’ pjs’. This is a term she gives to clothing which she deems worth of a ‘princess’ title. Items which makes the ‘princess’ list are things that make her feel special, royal, pretty and are fun to wear. Thank you Kushies! 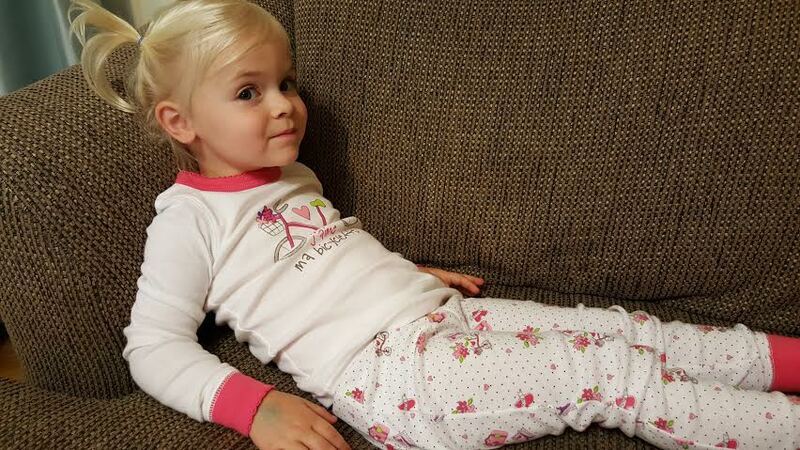 You helped make my daughter feel great about herself with your pyjamas! These sheets are divine. They are so smooth and silky I want to cuddle up on them. My son noticed them right away when he laid on them. His tiny hand touched it like he would feel a touch-and-feel book. If my little boy (who has a preference for mud pies and rough-housing) can tell its soft, take my word that these are you new go-to sheets. 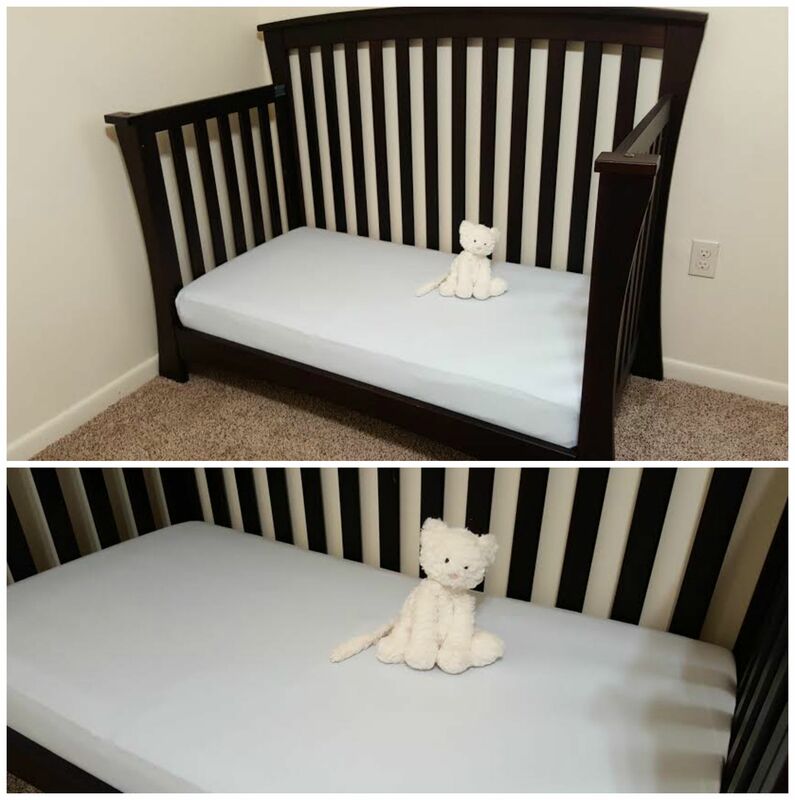 Kushies makes a ton of adorable and super soft crib sheets. I love how smooth they are to touch and fun they are visually. Their designs are very hip and stylish but classy at the same time. These sheets are 100% cotton flannel. They will keep baby warm in the winter but also breathable in the summer. 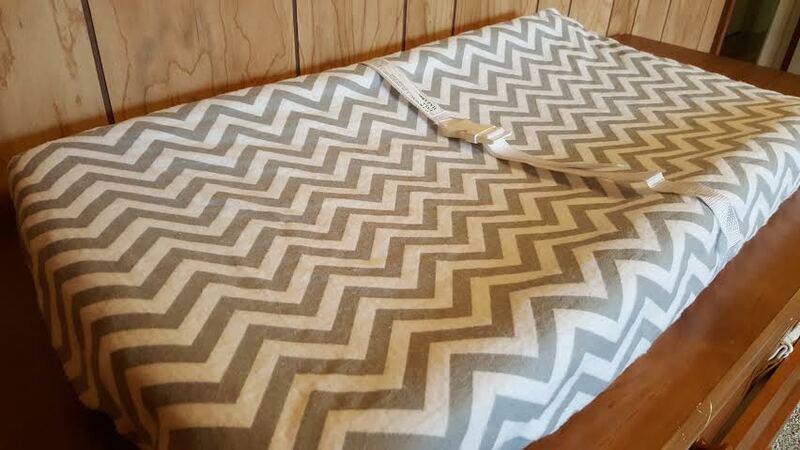 The elastic runs all the way around the sheet giving it the perfect fit. They manufacturer all their sheets in Canada in their own facilities. Kushes changing pads are just like their sheets! I love how they use the same materials so that not only does it match and make your childs room super cute, but they are so comfortable. Changing diapers can be a pain. 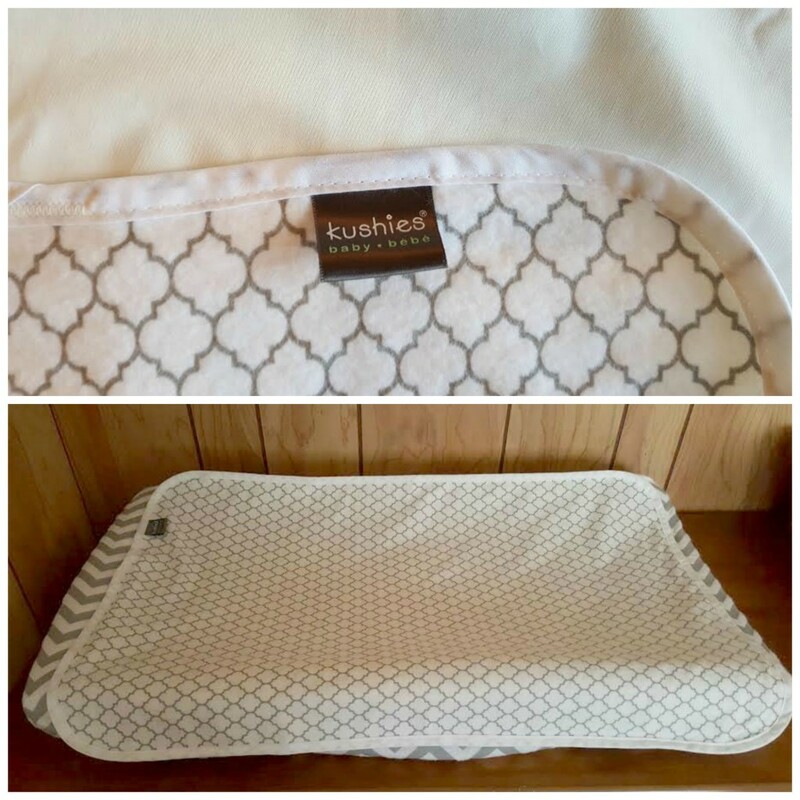 Using Kushies changing pad covers gives your child a super soft, and easy to wash cover to lay on. They wash great and hold their color. I really like this cover. Kushies also makes a really continent product, a waterproof change pad. This pad is a smooth waterproof backside and a luxurious cotton front side. All parents know that mistakes happen and changes can get messy. These travel waterproof pads make life more simple. If they get dirty you just toss them on the wash. No worries that is will get misshapen or ruined in the wash. Simply wash on water and tumble low dry. I also love this item as an extra pad for at home changes. As a mom, sometimes we know when a certain diaper will be…umm..a tad more ‘messy’. By using this top pad you can get that extra protection in a quick moment. Sometimes you want to just add a fun little extra item to a baby shower gift – well this is a perfect choice for that. Its a product every new parents needs and will get plenty of use out of.